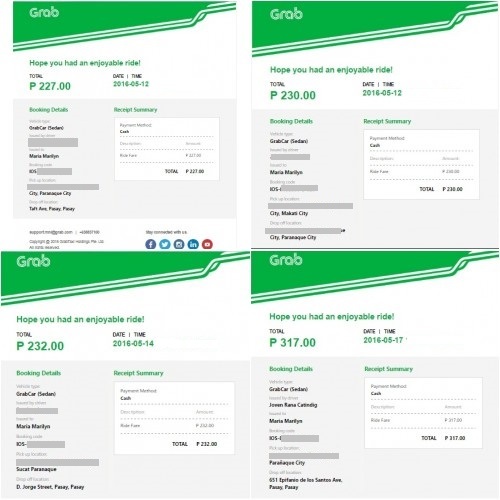 Don't have cash but need to book a GrabCar ride? Worry not! 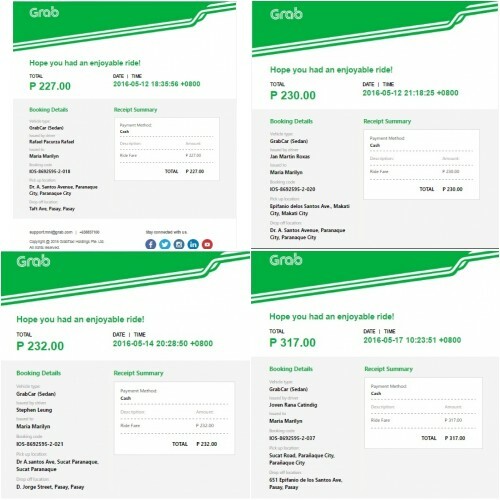 You can still pay through the Grab Pay option. All you need to do is register your credit or debit card in order to take advantage of this method. To register, look for the Payment Methods option on Android based and GrabPay for iPhone through the Menu bar on the upper left hand corner of the app. Choose Add New Debit/Credit Card and enter the required information. The method can be used immediately after verification. Just select this option when booking for your next ride in order to use it. You can also easily switch to the Cash payment method whenever you want to as well. 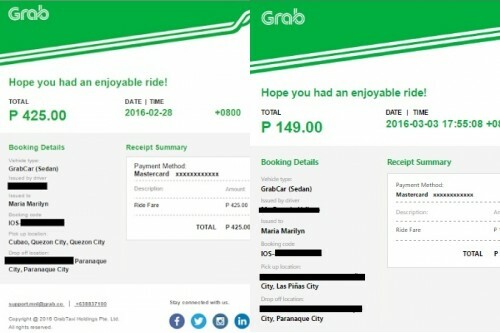 What's perfect with Grab is that the exact fare you need to pay for is already displayed before you even ride. Your receipt is also sent via email after reaching your destination whichever payment option you have selected. See https://www.grab.com/ph/grabpay to start using Grab Pay today. Register for GrabCar until June 30, 2016 and get Php100 off your FIRST GrabPay ride with the promo code GOCASHLESS.